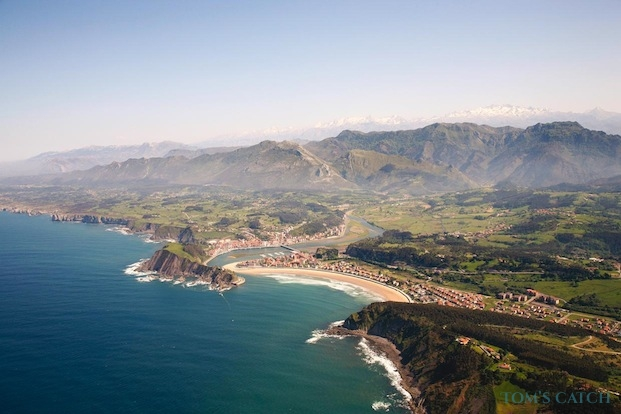 The Bay of Biscay washes the shores of the Basque Country, Cantabria, Asturias and part of Galicia. Turning Point Bars Stake west, is considered to be the Atlantic Ocean. The strong winds blowing from the northwest and west can generate huge waves that make fishing very hard. But this sea is not always rough, there are many calm days with wonderful fishing conditions. 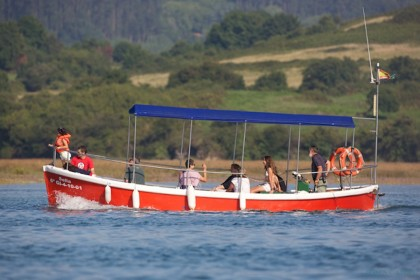 Fishing in the Bay of Biscay and the Atlantic Ocean - One of the most popular fishing techniques is bottom fishing. Rockers and was fishing on wrecks with natural bait (sepia, sardine, worm, etc.) 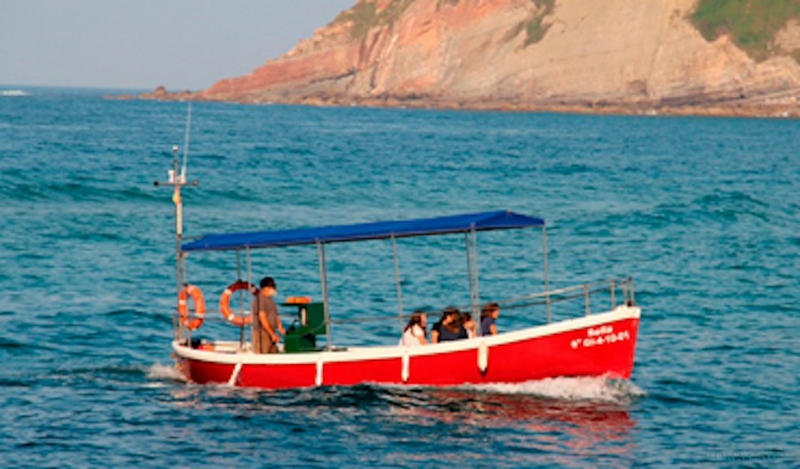 to catch seabream, pinto, wrasse, sea bass, mackerel, etc.. You can also go trolling with teams from 20-30lb. 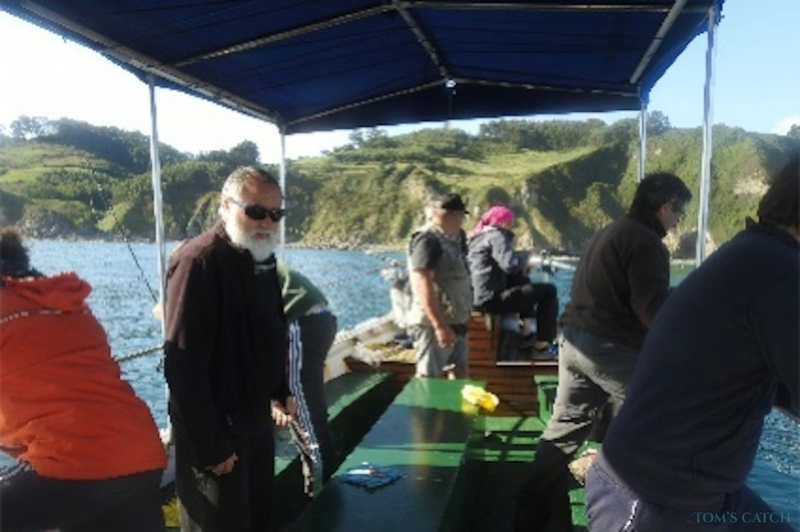 This fishing takes place in areas near the coast between 15 and 50m deep. Here you are taking pretty, mackerel, pollack or bass with small lures. In deeper water lure curricando largest bluefin tuna can be caught. These predators tend to be fairly far offshore (30-50 miles offshore). 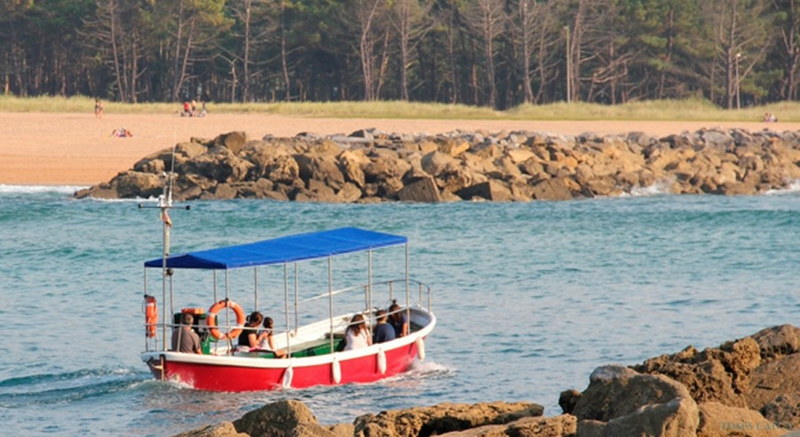 At sea, you can also go shark fishing. Drifting is going to attract the sharks priming such as sharks.